In a new survey released ahead of this year's VMworld, cloud protection and management company Druva reveals cloud adoption is growing for virtualized workloads, with 90 percent of respondents running, or planning to run, virtual machines in the cloud in 2018. But the survey also highlights significant risks associated with this shift, as organizations discover that on-premises approaches to data management are outdated and no longer adequate for the cloud era. Among other findings are that 41 percent of organizations are currently running VMs in the cloud, up from 31 percent in 2017. AWS remains a leader with 59 percent of these organizations are planning to use it for their VM workloads. Worrying trends are that 54 percent of respondents have no visibility into how and if data management policies are being applied and enforced. Plus, 55 percent don't have a plan to centralize protection of their data across multi-cloud or hybrid cloud environments, resulting in data silos. "What we're seeing from the results is that the momentum of cloud adoption continues to grow for virtualized workloads, but that journey isn't without challenges," says Dave Packer, VP of products and alliances at Druva. "The cloud forces organizations -- and vendors -- to be more disciplined in how they approach consumption of cloud resources. 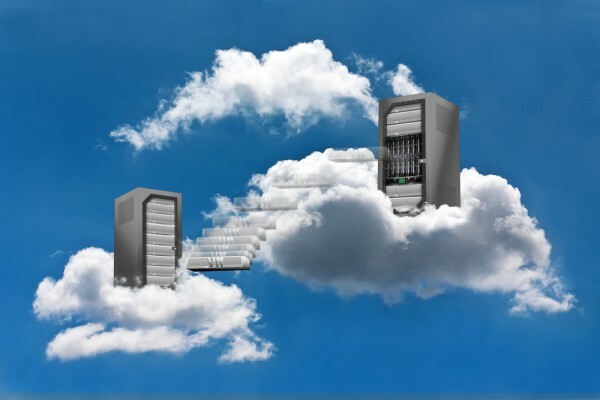 While the benefits of moving to the cloud are huge, the visibility and data management requirements are higher to ensure organizations realize cost savings, which is why more than 53 percent of respondents are still struggling to hit that target." Motivations behind the cloud journey are not entirely cost-driven. Only one in five participants in the survey says that cost was the most significant reason to move to the cloud. Ease of management and the leveraging the cloud as'‘part of a critical IT initiative', top the list of significant cloud drivers this year. You can read more about the findings on the Druva blog.